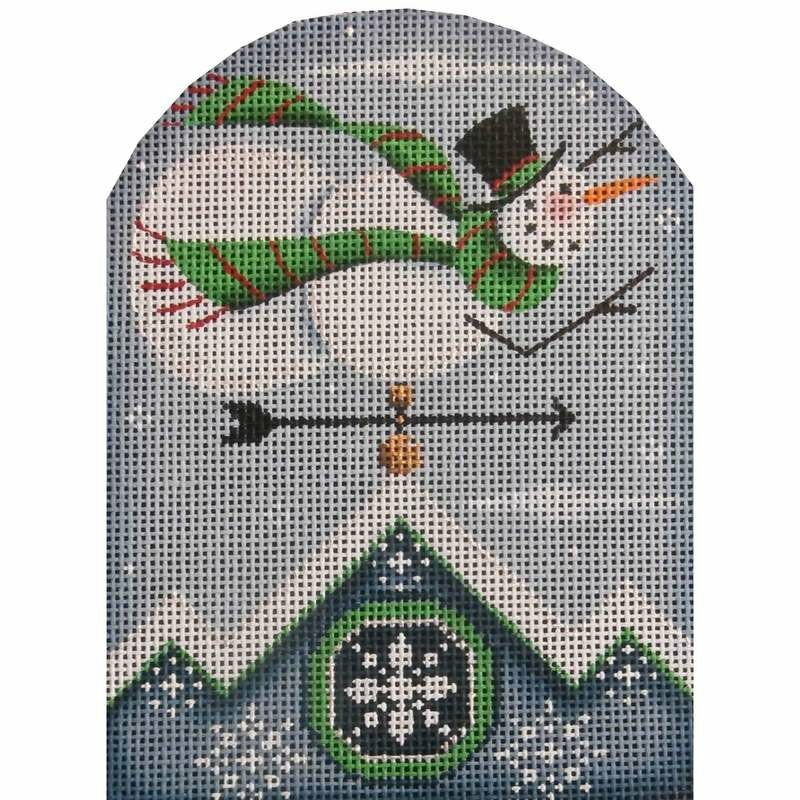 New This Month, December 2018!!! 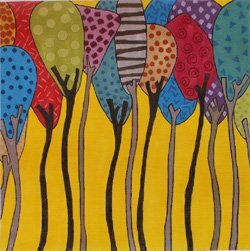 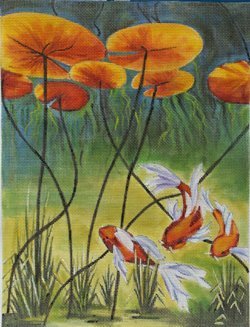 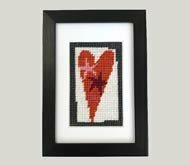 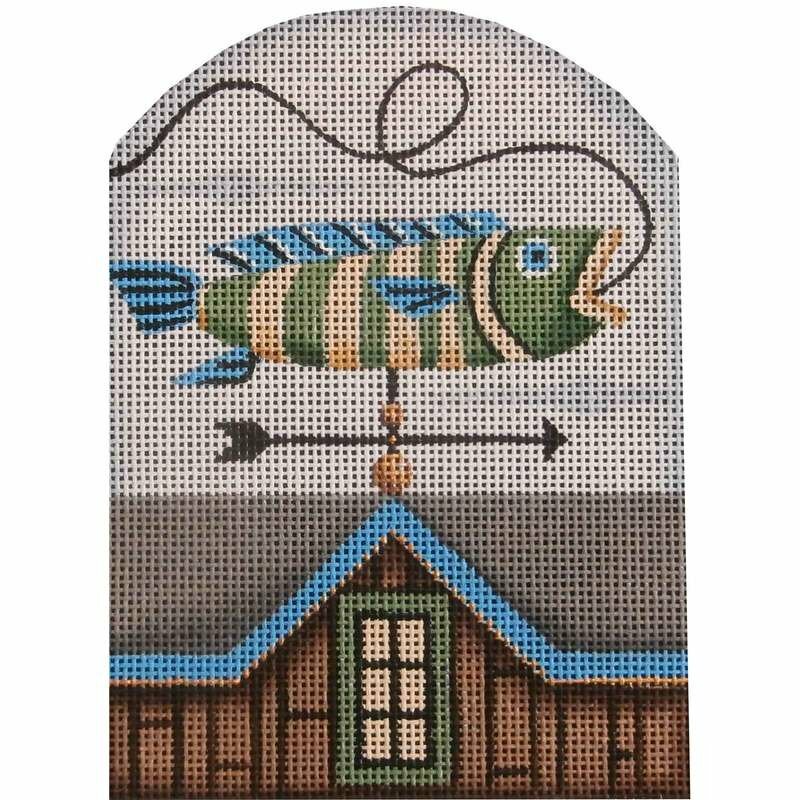 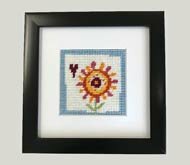 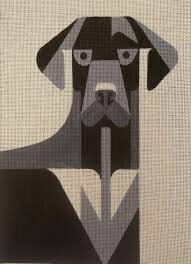 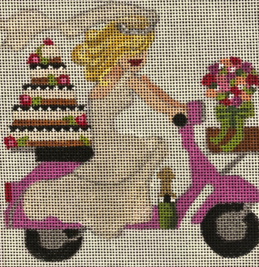 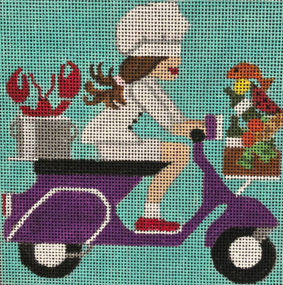 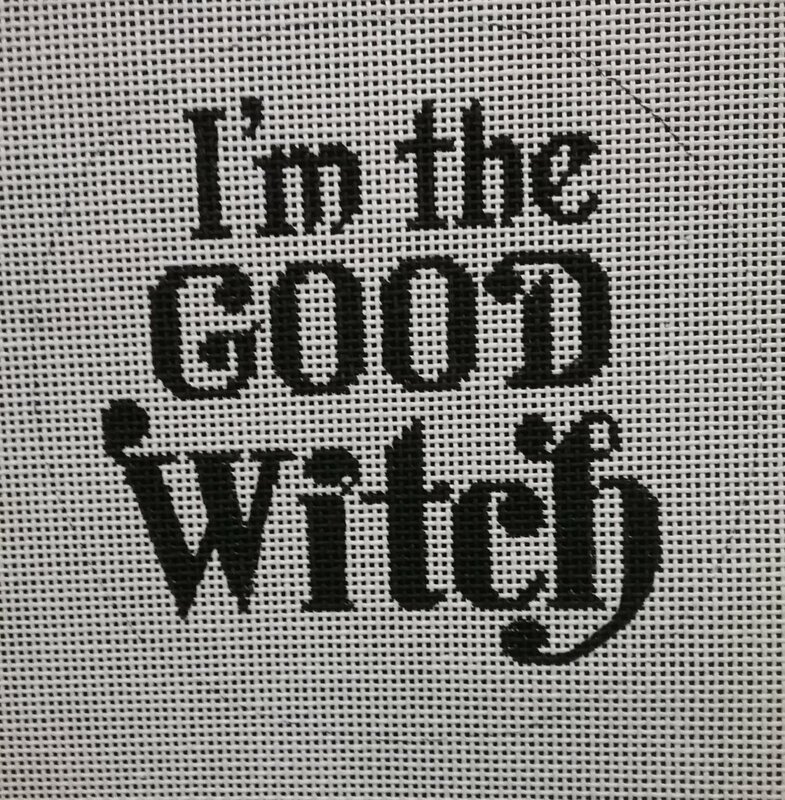 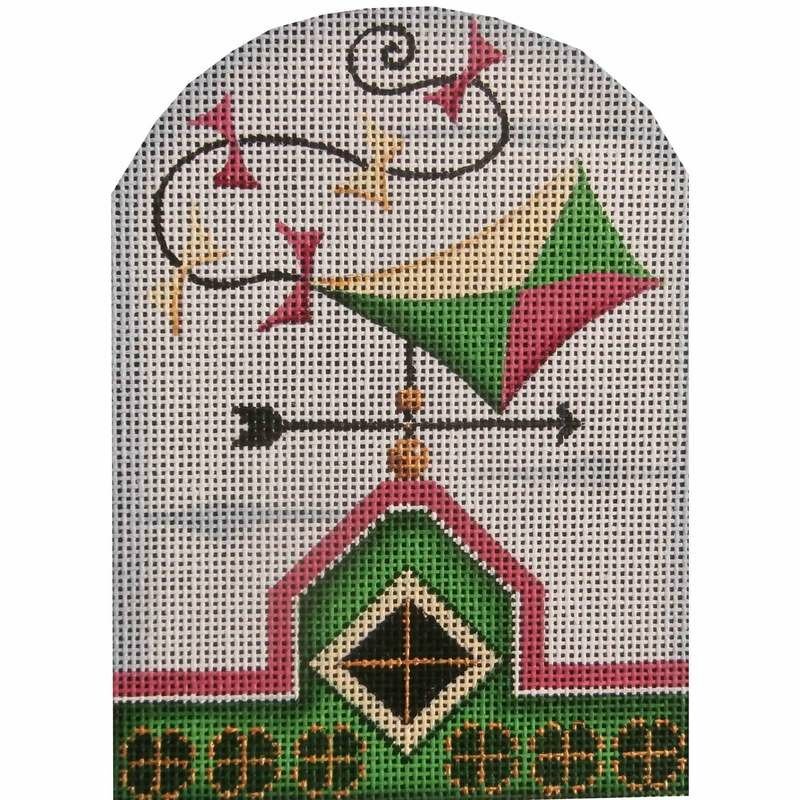 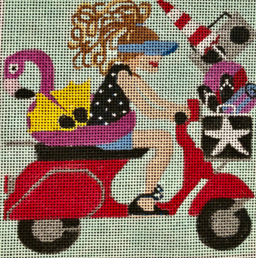 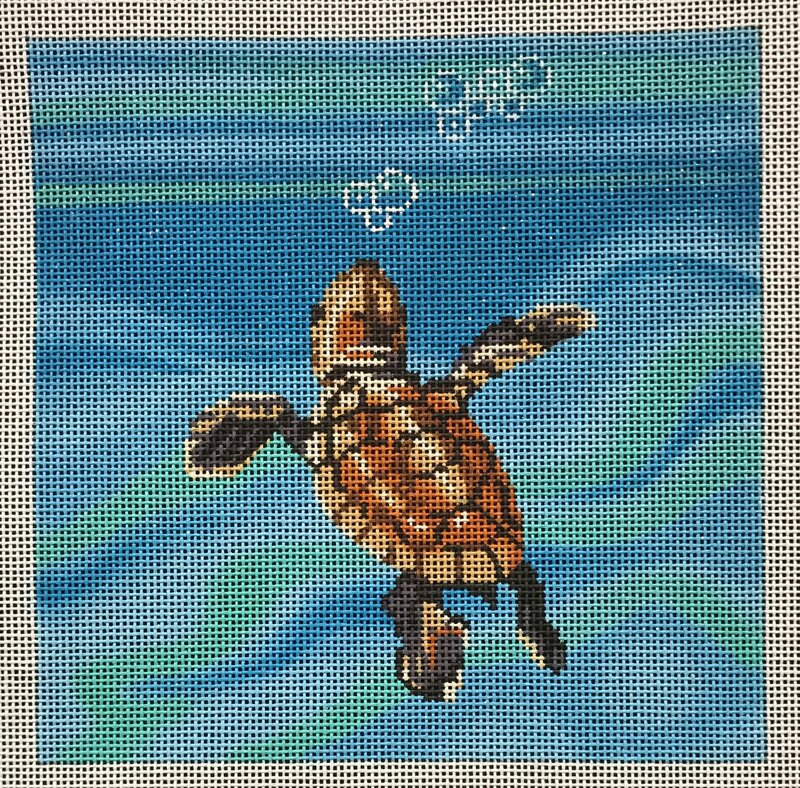 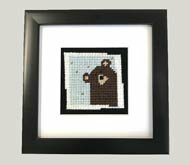 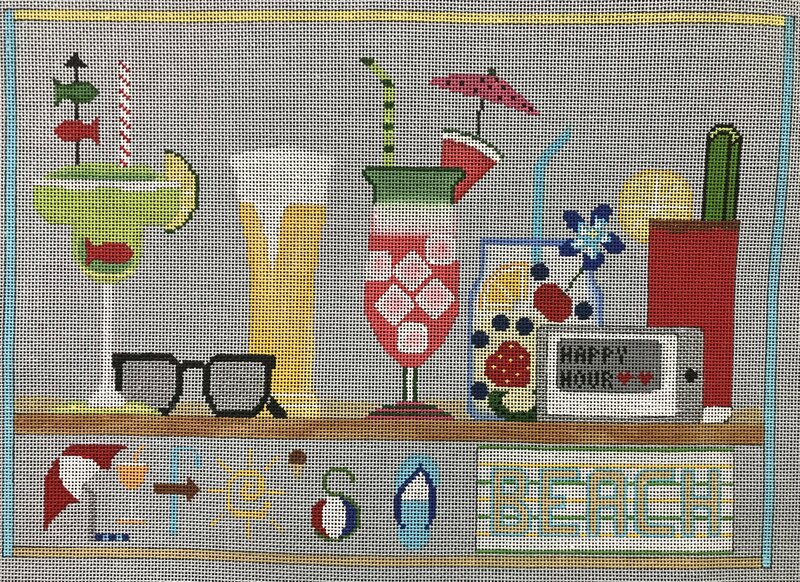 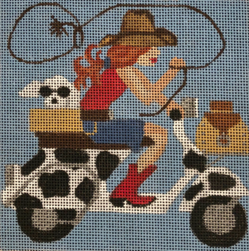 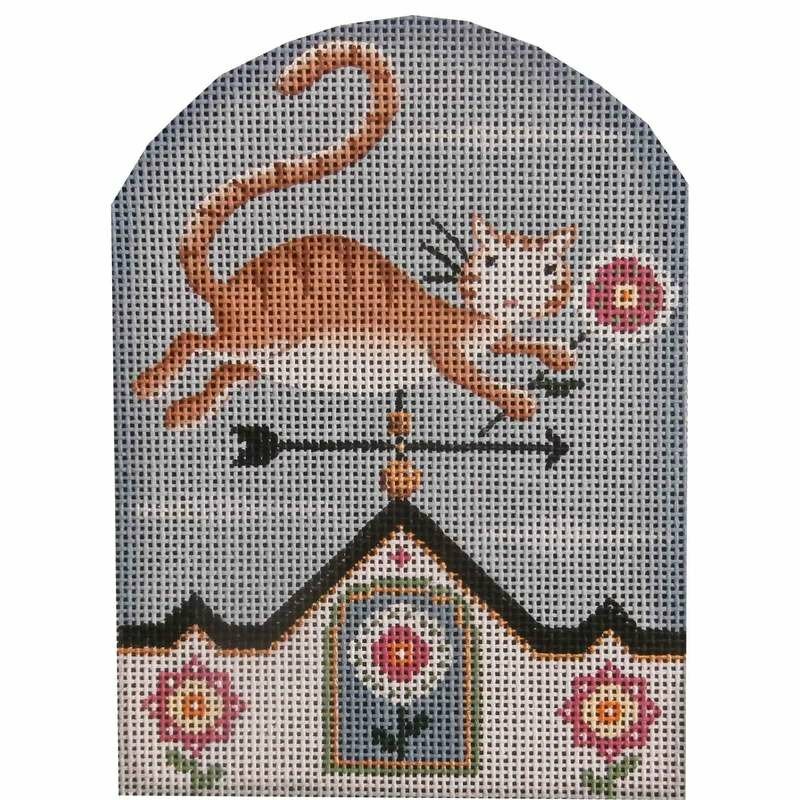 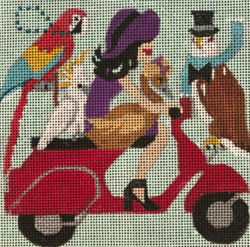 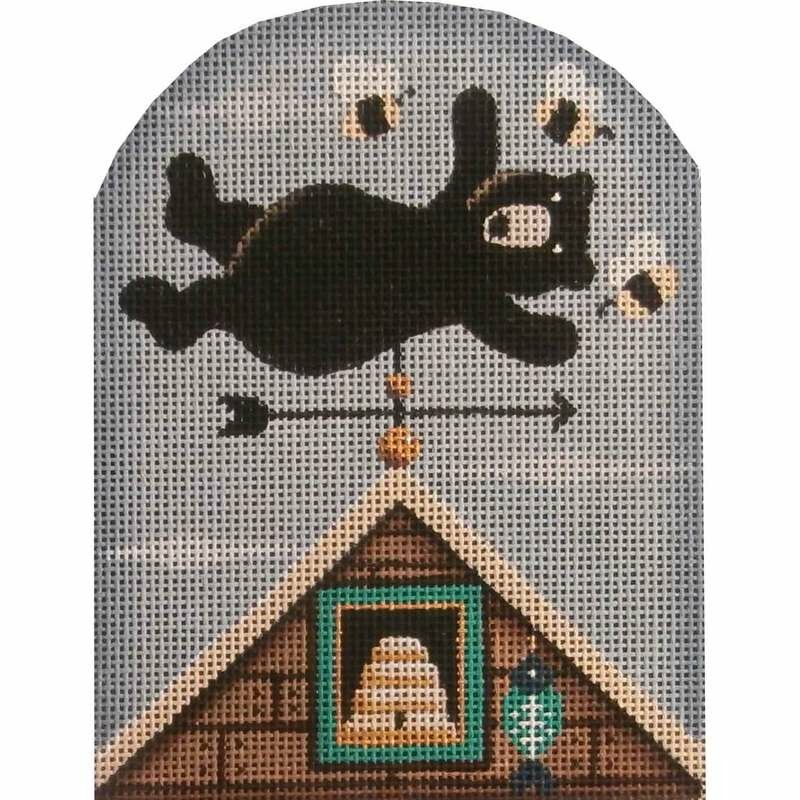 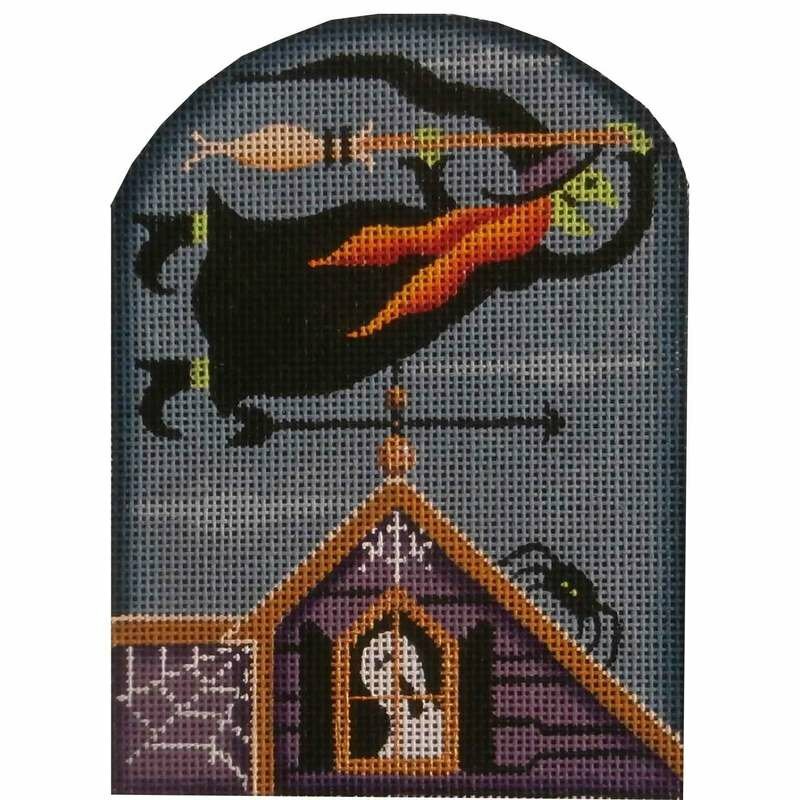 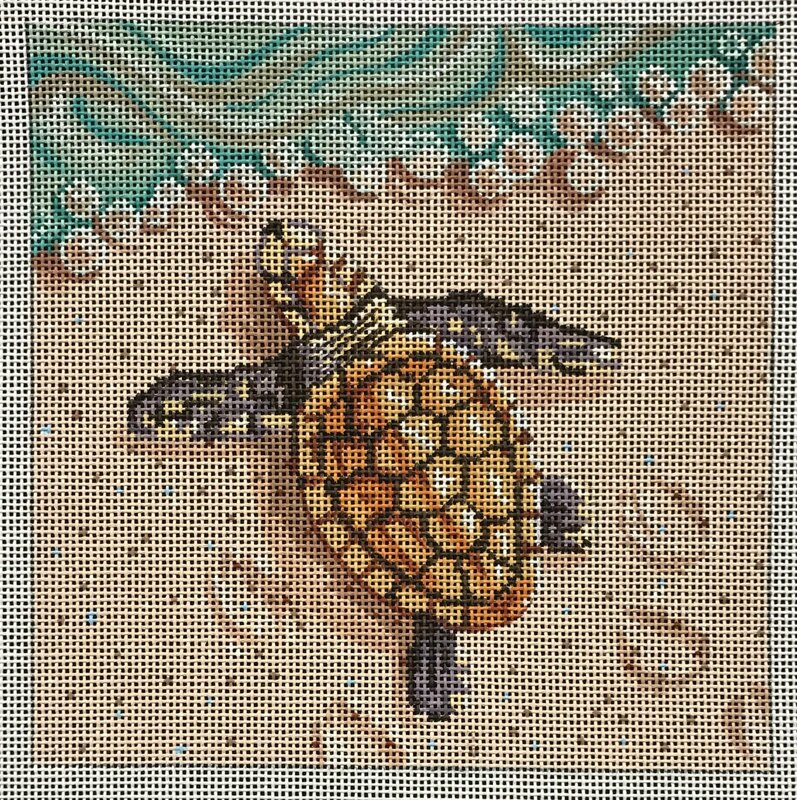 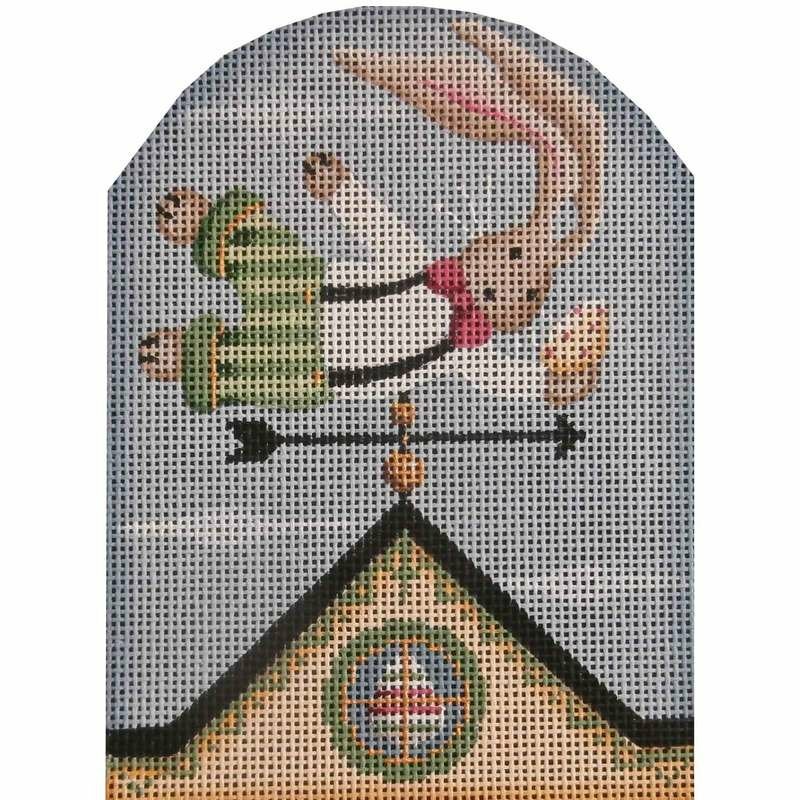 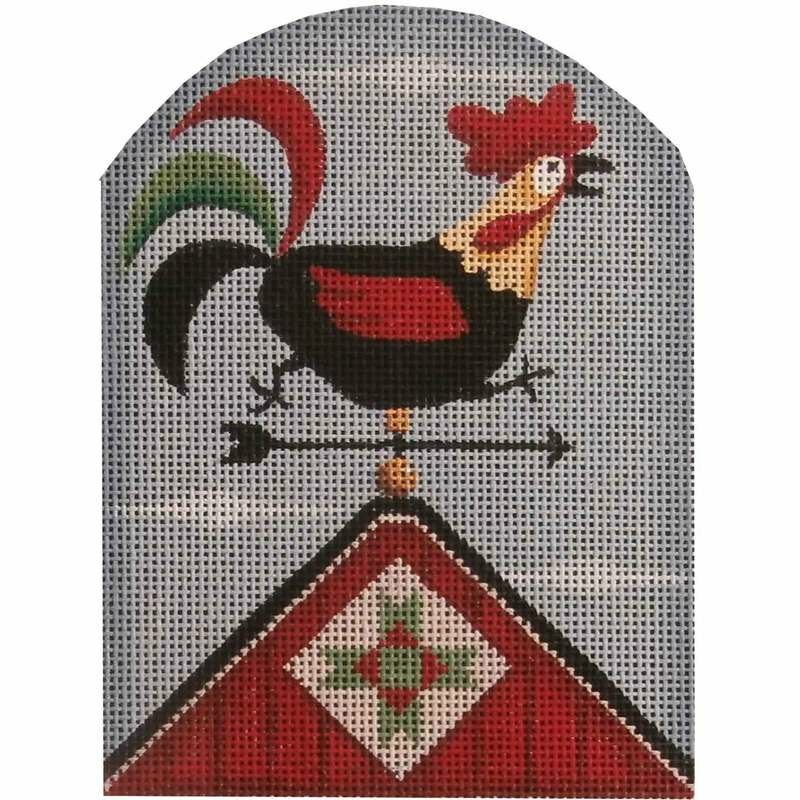 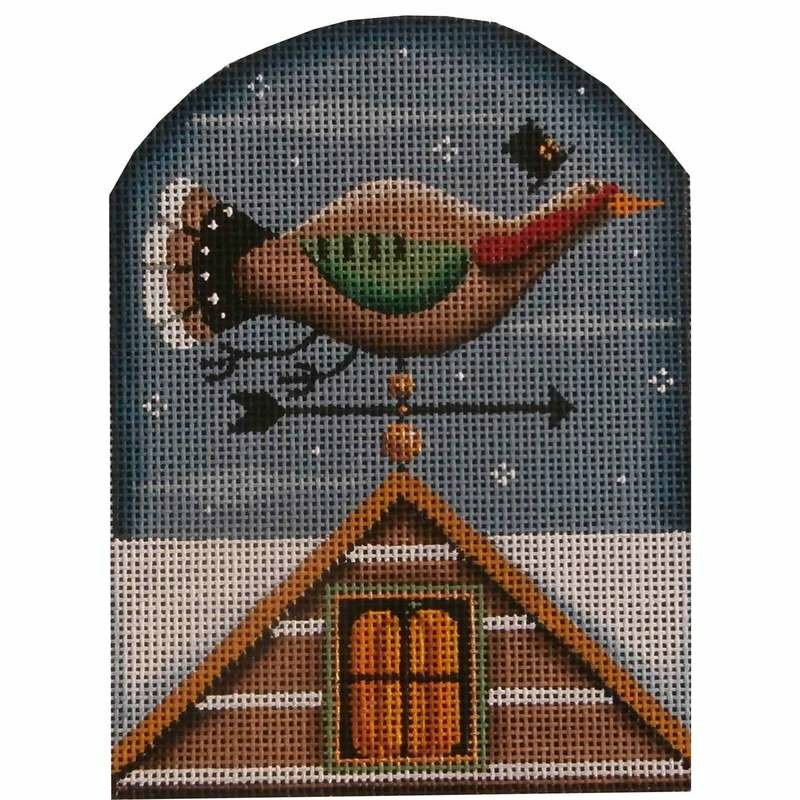 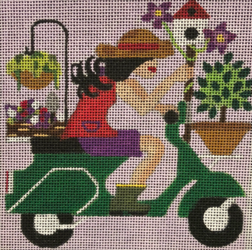 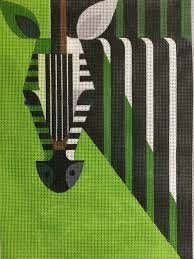 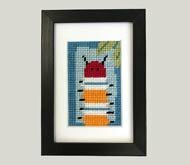 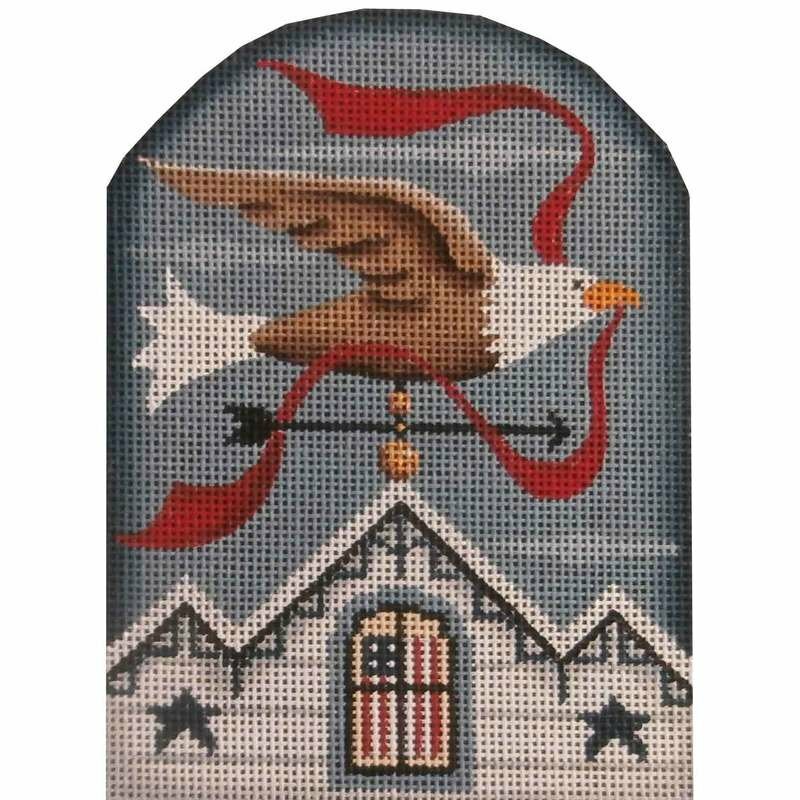 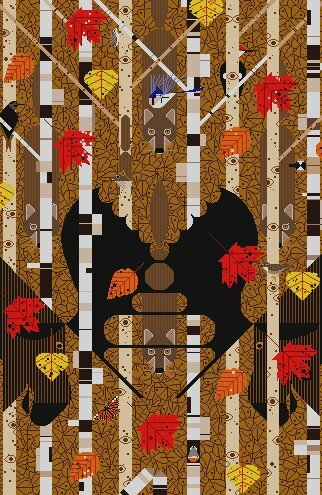 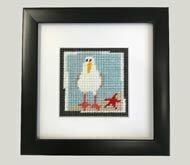 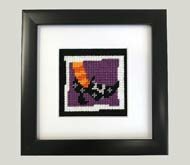 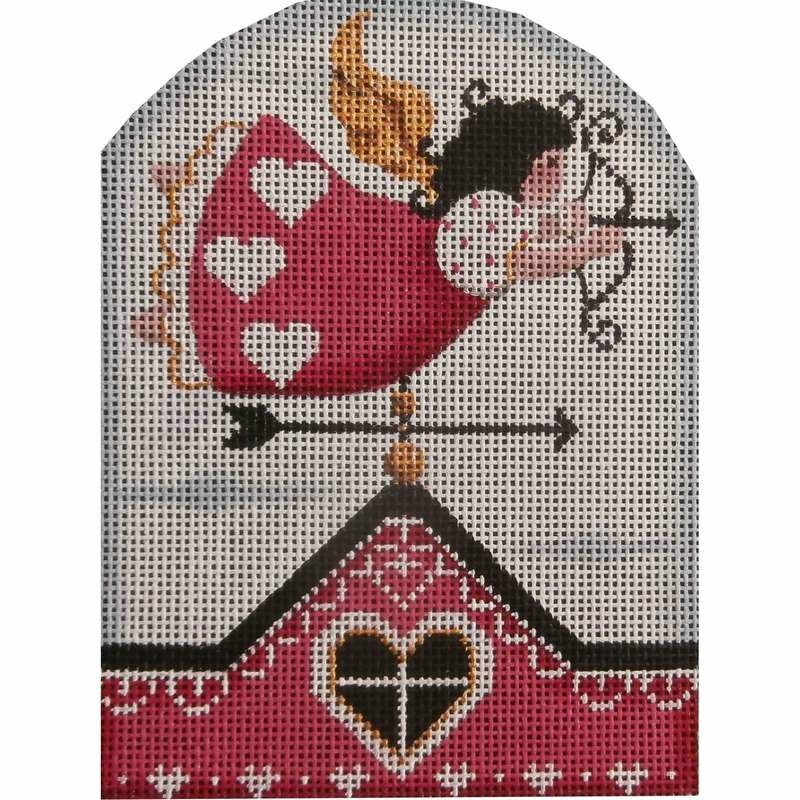 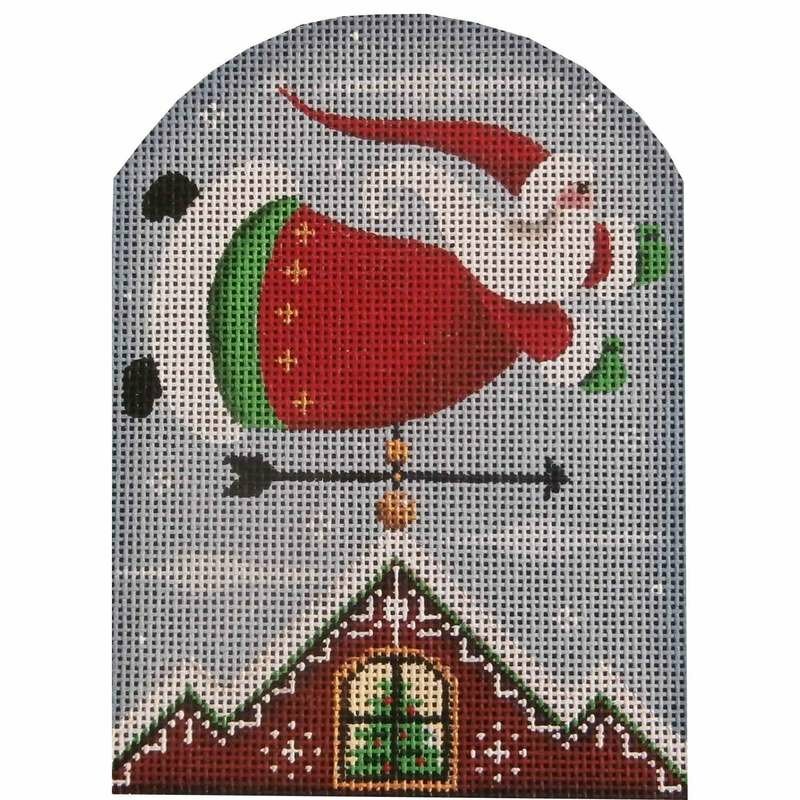 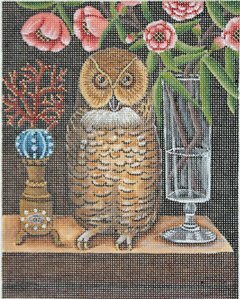 Needlepoint > New This Month, December 2018!!! 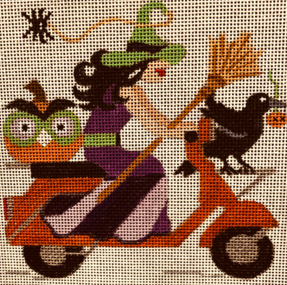 Vespa - Hang On Spidey!